Dr. Kirshner serves as President of Advancing the Interests of Animals (AIA). 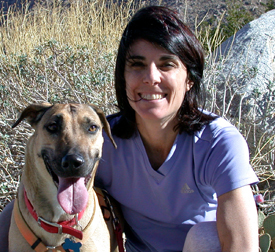 She founded the organization, previously named Desert Paws, in 2001. Lori provides leadership and energy to AIA, and guided it from an organization primarily focused on domestic animals to one which advocates for all animals around the globe. This is encompassed in the mission of AIA: To improve the lives of animals and to encourage compassion and respect for all living beings. Lori is also host of Animals Today, a nationally syndicated radio show now in its eighth year, that explores how animals are treated in society and advocates for their well-being. Dr. Kirshner, a native of Southern California, received a B.S. in Biology from UCLA, and then graduated from George Washington University School of Medicine. After completing a residency in Ophthalmology at University of Arizona, Lori began a successful Ophthalmology practice in Palm Springs, California. 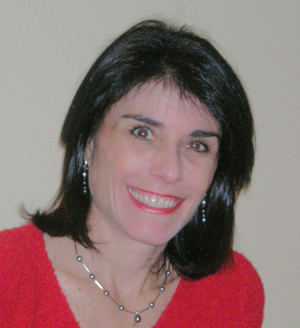 Married to Physician Peter Spiegel, Lori enjoys desert hikes, vegan cooking and classic rock music. Their two dogs and four cats provide endless affection and comfort.